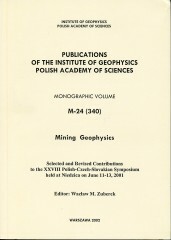 Author(s): Marianiuk J., Reda J. 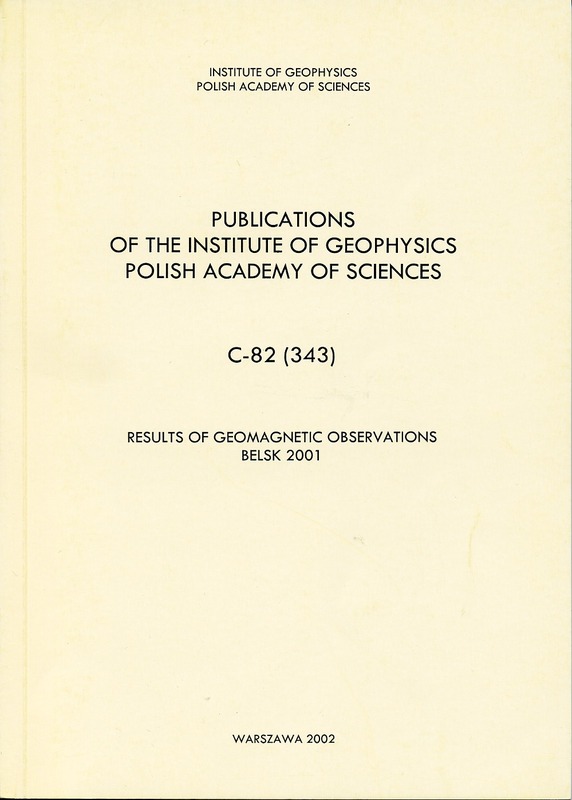 This publication contains results of geomagnetic observations performed in 2001; it is a consecutive, thirty-sixth issue in the series of yearbooks listing observations of the natural magnetic field of the Earth at the Central Geophysical Observatory at Belsk. 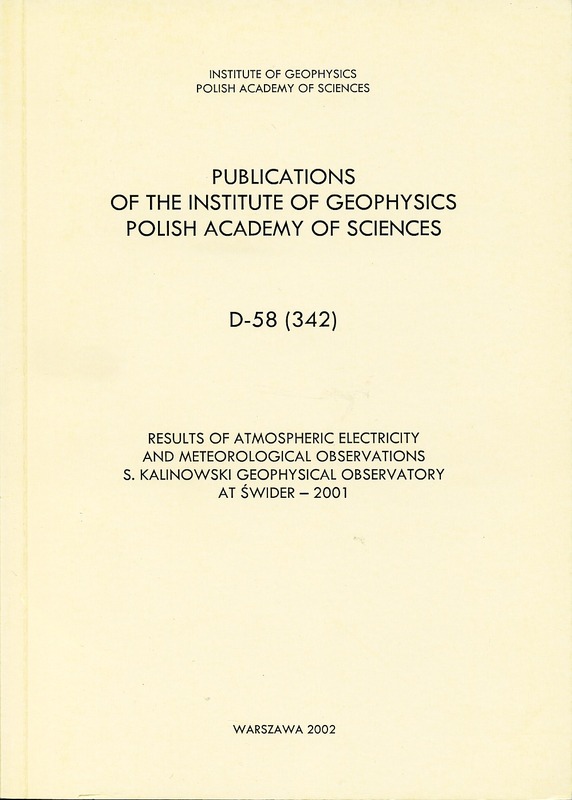 The present issue contains the results of recordings of some elements of atmospheric electricity and daily observations of major meteorological factors noted at the S. Kalinowski Geophysical Observatory of the Polish Academy of Sciences at Świder in 2001. 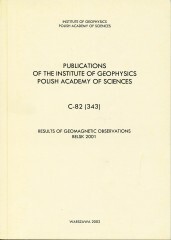 Data for the years 1957-1965 have been published in "Prace Obserwatorium Geofizycznego im. 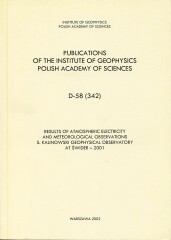 S. Kalinowskiego w Świdrze" and for 1966-2001 in "Publications of the Institute of Geophysics, Polish Academy of Sciences". The Polish Polar Station (77°00'N, 15°33'E) of the Institute of Geophysics is located nearby the entrance to the Hornsund fiord (Spitsbergen). It is situated at the northern shore of the fiord, by the Isbjornhamna bay, at a height of about 10 m a.s.l. The fiord's axis extends, roughly speaking, from east to west. The fiord is approximately 30 km long, 5-15 km wide, and penetrates the island upto half of its width. 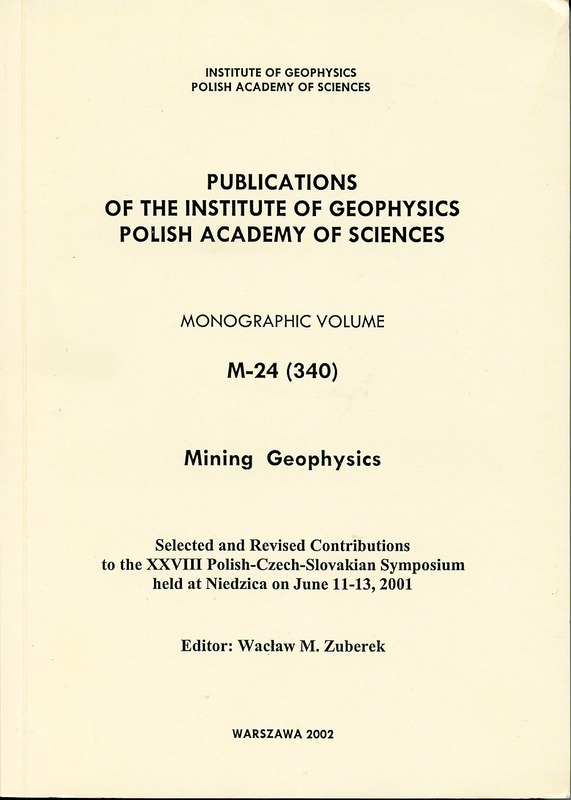 This volume contains the majority of papers presented last year at the XXVIII Polish-Czech-Slovakian Symposium on Mining Geophysics held at Niedzica (the Pieniny Mts., Poland) from 11 to 13 June 2001. 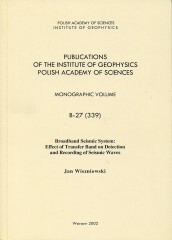 The Institute of Geophysics of the Polish Academy of Sciences has been making seismic observations on the basis of a network of its own seismic stations distributed over the area of Poland. 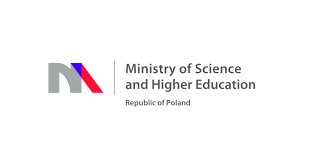 The objective is to record earthquakes from the whole world and seismic events occurring in Poland and neighbouring countries, the majority of the latter being mining-induced events. 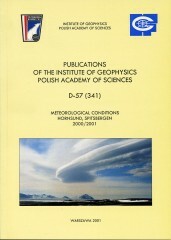 At the Institute of Geophysics we have also been designing seismological instruments. 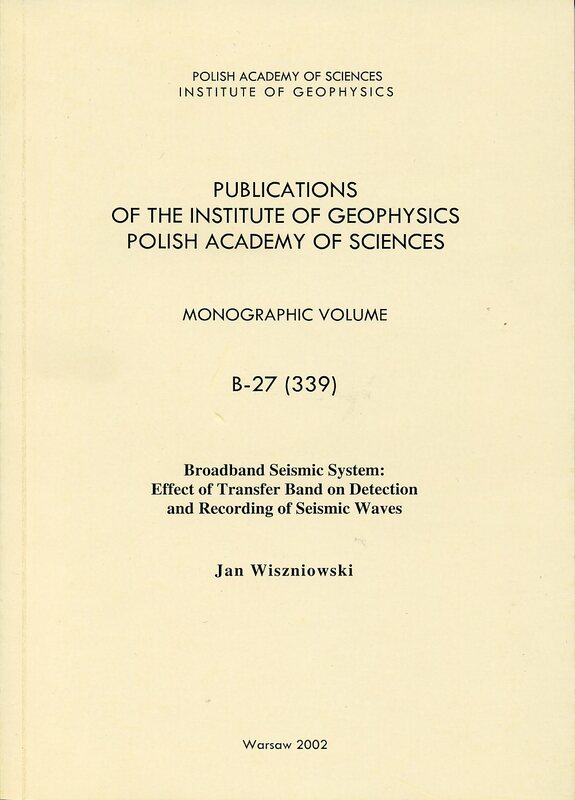 We started with analog instruments which recorded ground vibrations on a paper, and later, for the last 30 years or so, we have been designing digital instruments which electronically record seismic signals as rows of numbers. The newest construction of the Institute of Geophysics is a broad-band seismic data acquisiton system UMSS MK-6.